You don’t need huge chunks of time to write! That’s great news isn’t it? Believe it or not, most of us don’t practice what we think we believe in. Instead, we think that once we clear the desk, answer a few emails (it’s never a few emails), load the dishwasher and soon, then we’ll finally have time to get to the page and write. I say stop kidding yourself. The best way to get yourself onto the page is to start with small, bite size chunks. You’ll be amazed at what you might be able to capture in a five minute chunk. Writer, Anne Lamott, suggests we have to download first. I thought I’d put it to the test by writing this post in five minutes – and it worked. However, don’t get me wrong, you won’t always end up with a piece you want to publish but I guarantee you will be further down the line than if you hadn’t made it to the page at all. So what are you waiting for? Forget the dishes, move the mess aside and start writing for five minutes. 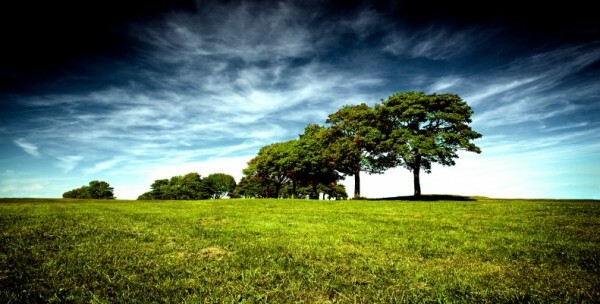 There is so much about the life of a tree that draws parallels with the life cycles of humans. I often use metaphors about trees and nature in my work as a coach and trainer and I recently came across a wonderful blog post called ‘Tree of Me’ by Sharon Lippincott. 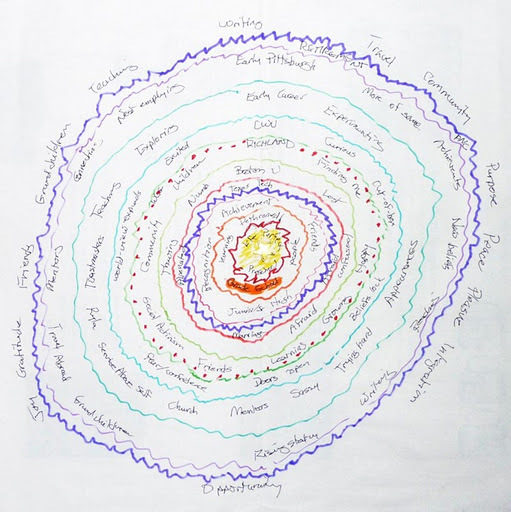 I was drawn to the ‘Tree of Me’ blog post because of its similarity to the Life Mapping exercise I had used for years in the Self Development Programme which I used to run with women in recovery. The Life Map exercise involved visually mapping your life experiences on a huge sheet of paper in order to make sense of the life journey you had been on. The aim of the exercise was to be connected physically and emotionally with what you had come through, and in many individual cases, had survived through. The Tree of Me presents a new and more organic way of recreating the Life Map that I just love. It draws its roots from the tree rings which tell you how old the tree is and records the life of a tree. By using the tree rings as a metaphor we are also reminded that the quality of each ring reflects the cycle of growth of the tree during that particular year. The image above is of Sharon’s personal Tree of Me. You can also read more about Sharon Lippincott in my Coaching Blog. To create your own version you will need a large sheet of paper (or several sheets taped together), coloured felt tips or crayons and at least 20 minutes to get you started. This is the kind of personal development activity that might take several sittings. Take your time with it, there’s no rush. It might be helpful to find an image of a tree that you like and paste it in the centre of your ring, or draw your own. Starting from the centre, map the first ring from your birth. 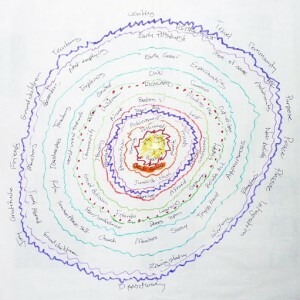 Then, using a series of rings moving outwards, map the following years up to your life right now. In each ring capture memories, lessons, significant experiences that signify that time in your life. Once you have completed the exercise, take a moment to take in what you have created. You might want to write about it in your journal or talk it through with someone you trust. Often, when we sit still long enough, knowing what to do next becomes clear. In Africa there is an old saying based on the mythical Sankofa bird. It tells us that before going forward, one has to look back. Seeing the footprints of the life we have already walked can help us decide on where we would like our feet to guide us in the future. You might also like to work through my Acorn To Oak worksheet which you can download with this post. The worksheet takes you through a series of questions that allows you to review and celebrate your life and what you have come through. Here is the link to Sharon Lippincott’s Tree of Me Blog. I recently treated myself to a set of Russian Matroyshka dolls. I had wanted a set of these for some time and had implanted the idea in my unconscious wish list. 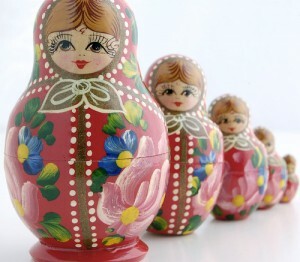 Whilst trawling through my inbox I opened a blog post by Sharon Lippincott on her blog The Heart and Craft of Life Writing and to my surprise there was an image of a set of Matroyshka dolls, very similar to the set I had just purchased. Don’t you love it when synchronicity strikes? Whilst reading through her post an idea came to me of how I would use my dolls. I was scheduled to give a talk at a mental health organization and the dolls could provide a perfect visual learning aid, along with a great metaphor about valuing and protecting our core self. I could also use them to illustrate the relationship between coach and coachee. My set of Matroyshka consists of five smaller dolls each nested one within the other. As you unpack each doll you get to the smallest doll encased in the centre. In the world of psychology and therapy many names are given to this core self. It’s often referred to as the essential self, sacred self or private self. I view this core self as the self that describes who we truly are. It’s the very essence of our true selves without the flaws. It’s the self that flourishes with strengths and ideas. Each doll represents a different layer of our personalities, layers which often take us away from that core self. We often cover over this core self with several layers in a response to the many experiences life throws at us. The layers are designed as a safe form of protection but they can take us away from who we truly are. It is so well protected we forget the qualities and the strengths that make us who we are at the core. In the case of coaching it is through the modeling of exquisite listening, unconditional positive regard and wise, not clever questions that coaches can assist individuals to peel away the layers and begin to take ownership of this core self. There are many benefits to the organizations we work in, the professions we serve and the relationships we engage in by making this connection. From the place of this core self we are able to flourish, make better decisions, engage in different quality conversations, be grounded and centered in the middle of chaos and storms. It is this self which is more productive, not in a fast and frenzied way, but from the place of flow and knowing that who you are is enough. In a recent coaching conversation with a Head of Department, she revealed that since actively pursuing a more consciously motivated solutions focused approach, her staff had commented on the different quality of conversations that were taking place between them. She had found that through creating the right environment, her team were allowing themselves to reveal glimpses of this core self which enabled them to activate better solutions and address real concerns in creative and meaningful ways. This core self never leaves us. It is always there waiting to be connected with and there are many ways in which we can make those connections. You could try creating conscious rituals and practices that take care of your physical, emotional and spiritual well-being. You might coax this core self out of hiding by keeping a journal, going for a run, a swim or by getting out into nature. Other ways might include posing questions to the self that catch us off guard: What excites me? What am I most passionate about? What did I love doing as a child? If money was not an issue, how would I choose to live my life? If I had a six month sabbatical what would my itinerary include? By the nature of our genuine presence, our ability to listen and compassionately challenge, Coaches can bear witness to the re-emergence of the core self. We can be catalysts for courageous and creative conversations that support, facilitate or simply provide the spaces for those on the voyage to getting back to you. One way coaches can get better at listening is to simply go about your day and listen to the conversations around you. 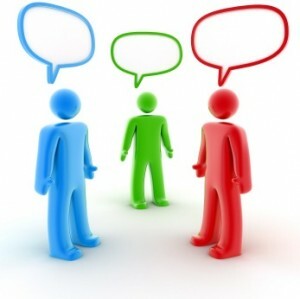 How often is the person you are talking or listening to positive or negative in their response back? What does the other person’s body language look like? What does your body language look and feel like like? What’s the tone of voice or facial expressions? How present is the person? How present are you? How can you tell whether someone is really listening to you? 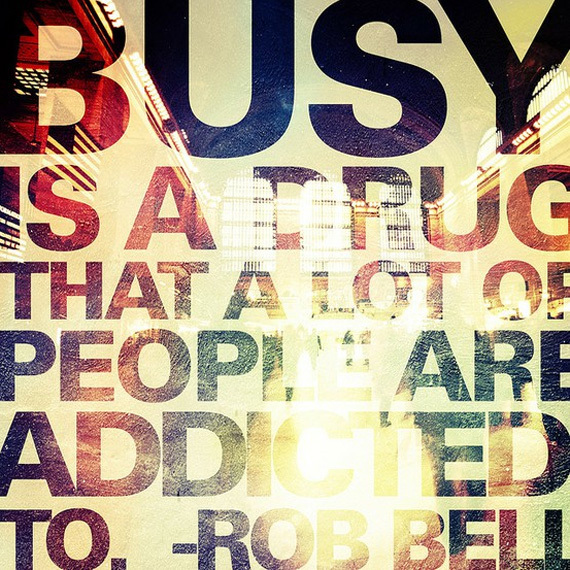 How many times do you fade out or get distracted during the conversation? What surprises you about what you notice from the conversations you observe? With Christmas just around the corner how will you slow down?